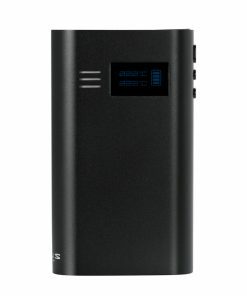 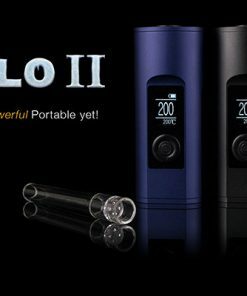 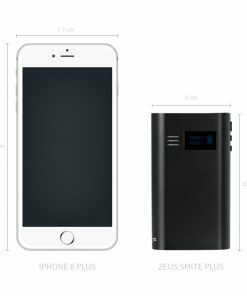 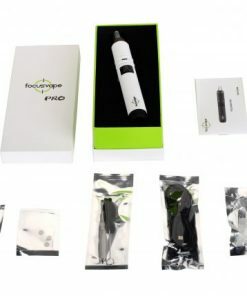 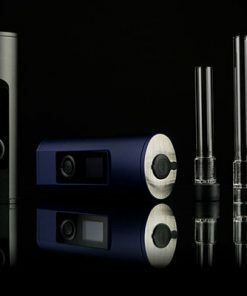 Short for the Arizer Go, the Arizer ArGo is the latest release from the renowned Arizer and their most portable vaporizer yet. 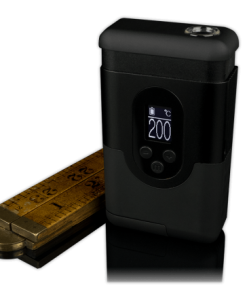 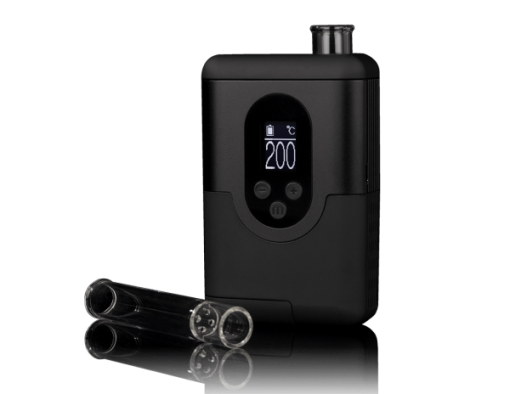 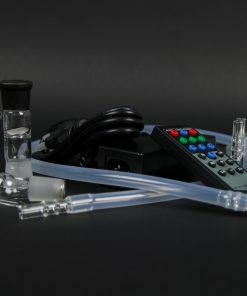 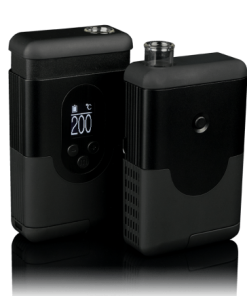 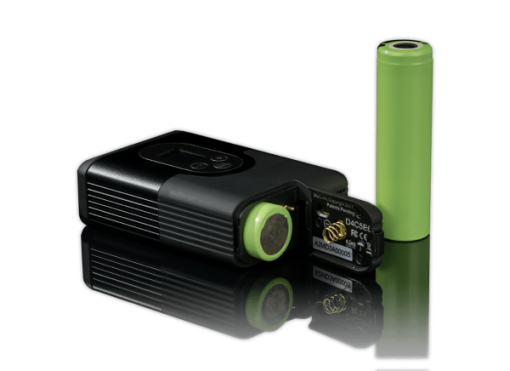 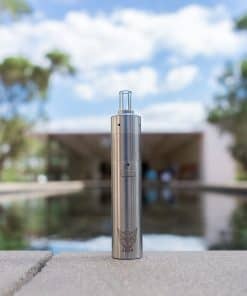 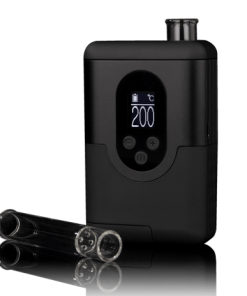 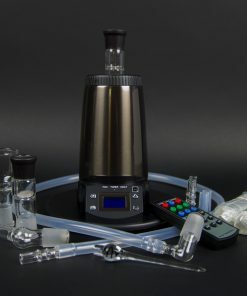 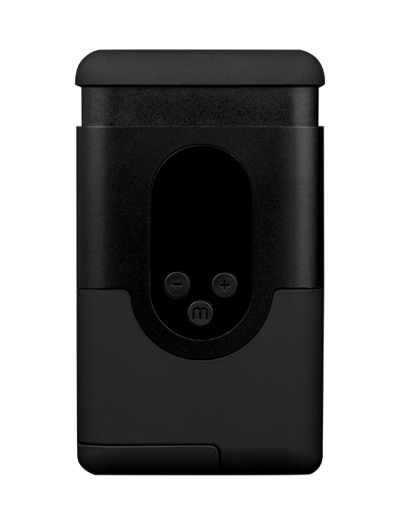 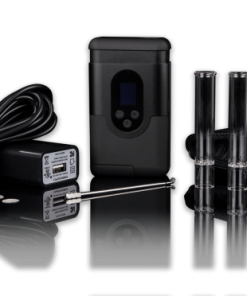 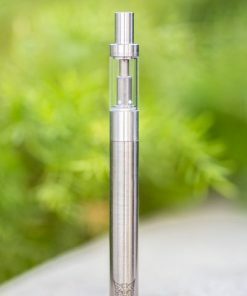 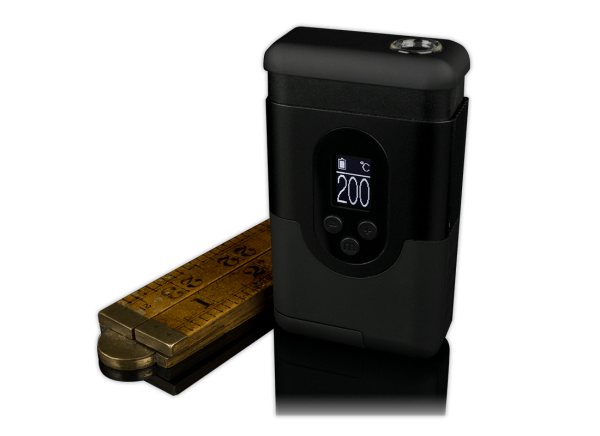 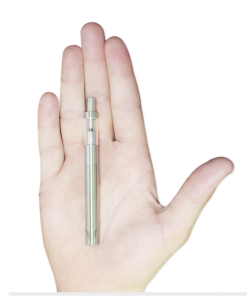 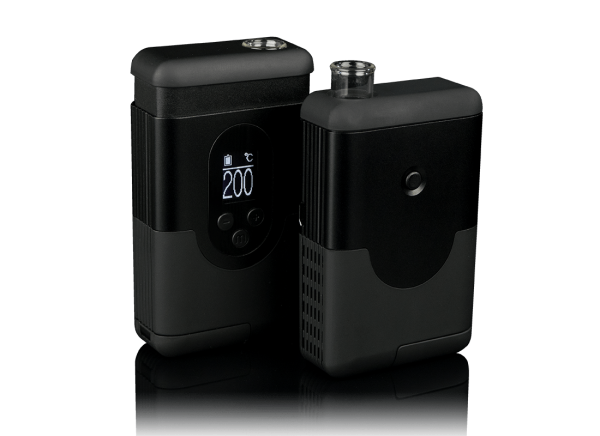 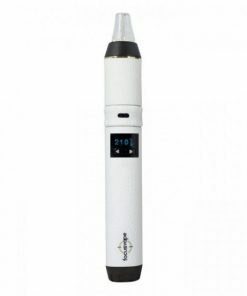 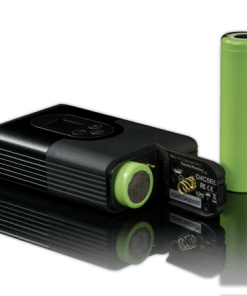 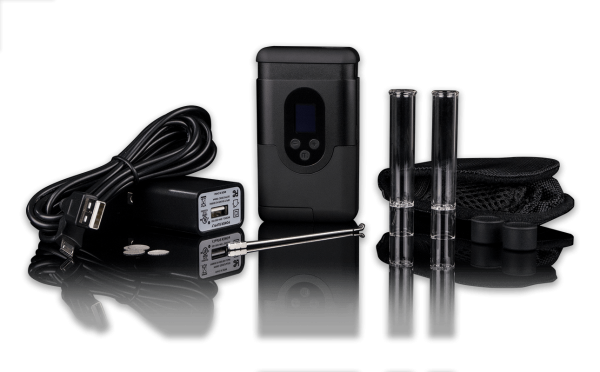 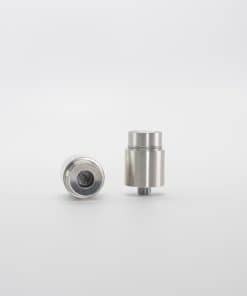 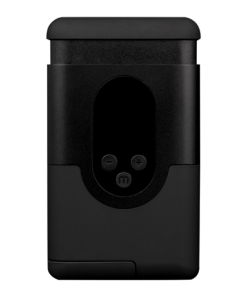 The super small Arizer ArGo features a removable 18650 battery, digital display and the same all-glass air path that has made Arizer famous around the globe. 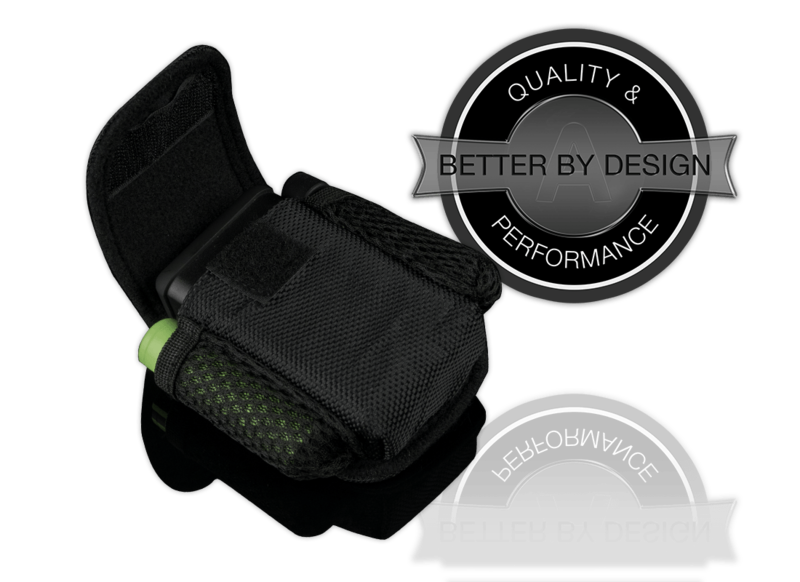 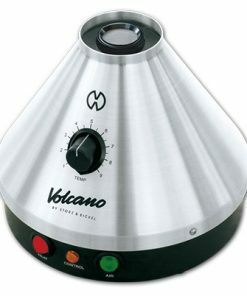 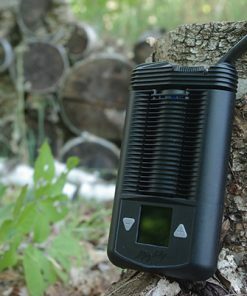 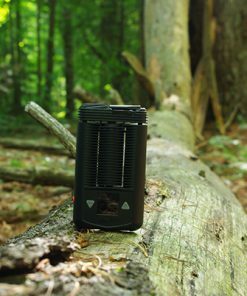 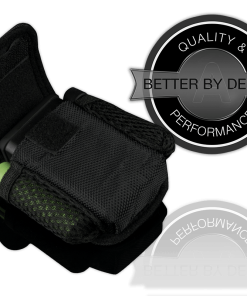 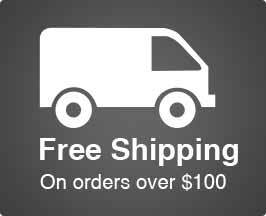 The ArGo is sure to be a hit (pun intended) with dry-herb connoisseurs on the move!